Who could resist these adorable little penguins? 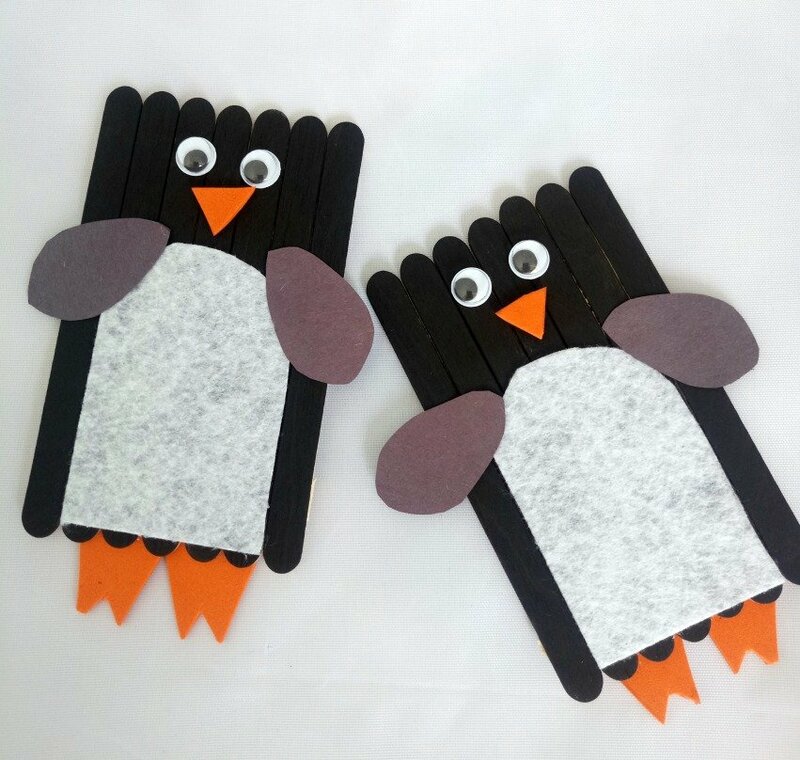 Whether you’re teaching the kids about Emperor Penguins down to the tiny Little Blue Penguin you can use this easy popsicle stick penguin craft to create some cuteness around the classroom or house. 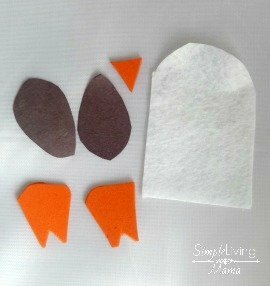 I love to make these with my kids when we are doing a penguin preschool theme. They are great for role-playing with the song, “Five Little Penguins,” or using while reading a fun penguin book! Step 1: Painting all seven popsicle sticks black is the easiest step to complete first. 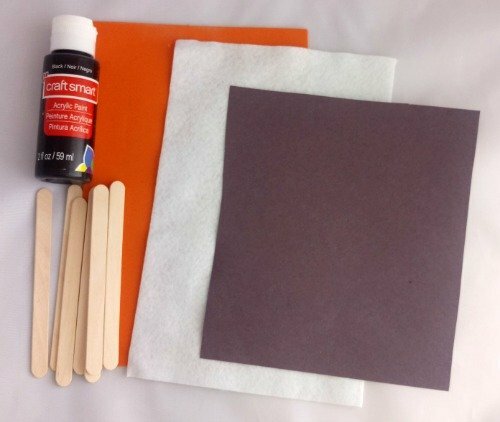 It may take two coats to get a good solid black color on your sticks. (By the time you finish painting the last stick the first one will be ready for a second coat.) Once the pieces are dry, you will need to carefully use a glue gun to glue the sticks together. 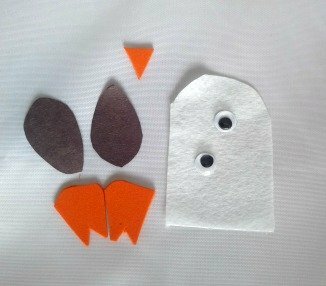 Step 2: Cut out all of the pieces. You will cut the feet, nose, wings, and belly. All designs are free hand so you can make them anyway you want. Step 3: Next, glue the pieces onto the popsicle stick bodies as shown below. You can also add a bit of funny to your penguins and make the eyes uneven for a goofy look. And there you have it! A fun and cute popsicle stick penguin!